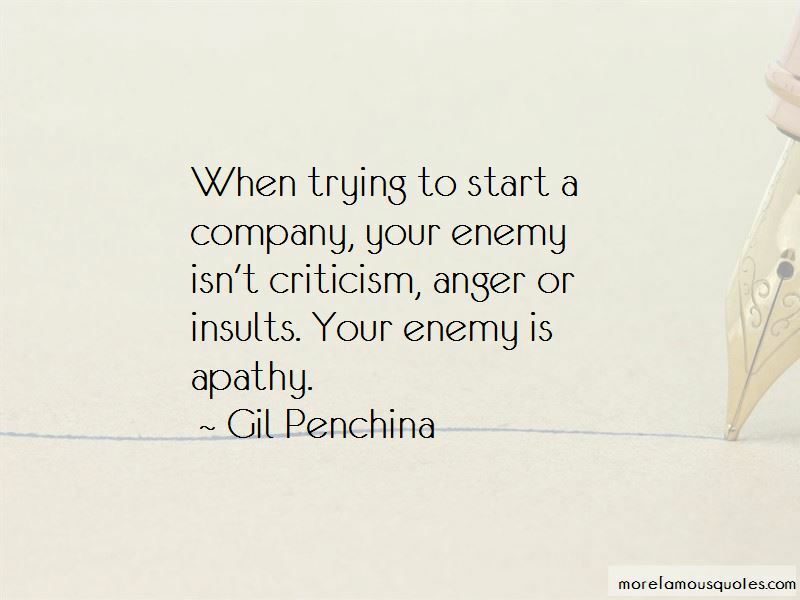 Enjoy the top 8 famous quotes, sayings and quotations by Gil Penchina. 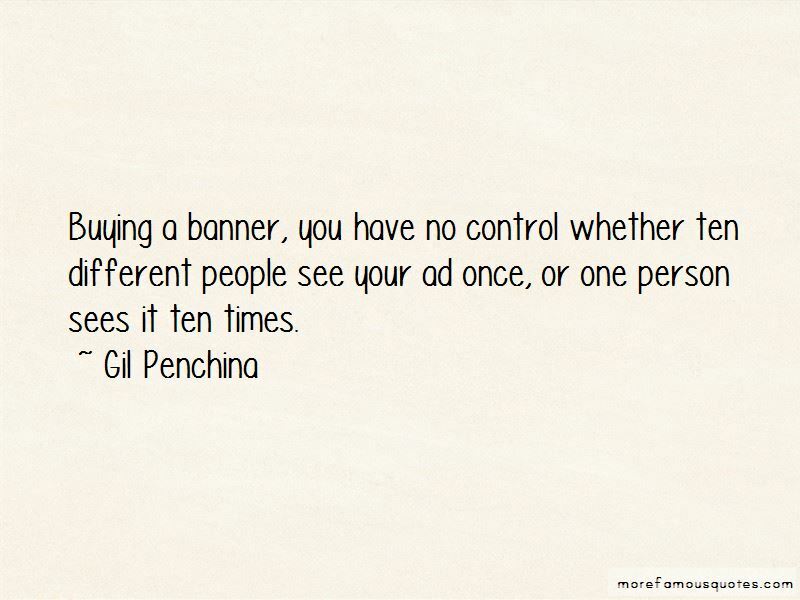 Buying a banner, you have no control whether ten different people see your ad once, or one person sees it ten times. 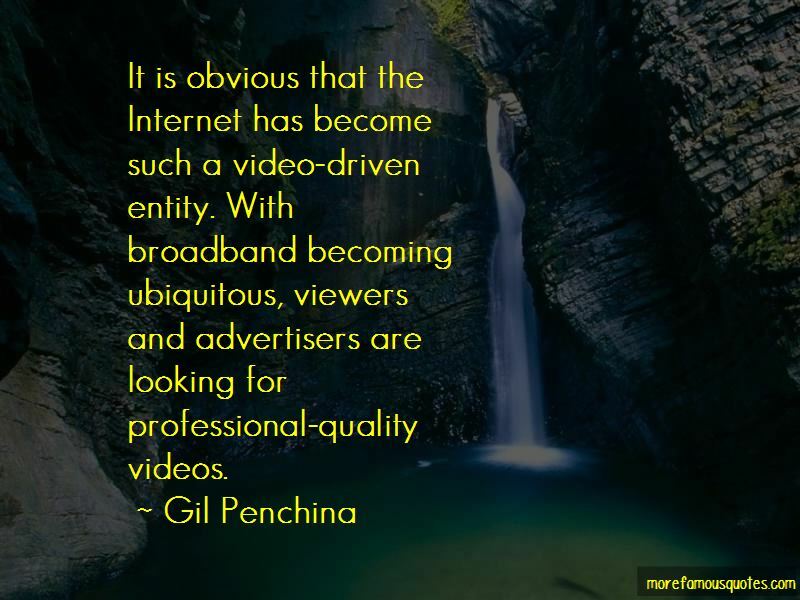 Want to see more pictures of Gil Penchina quotes? 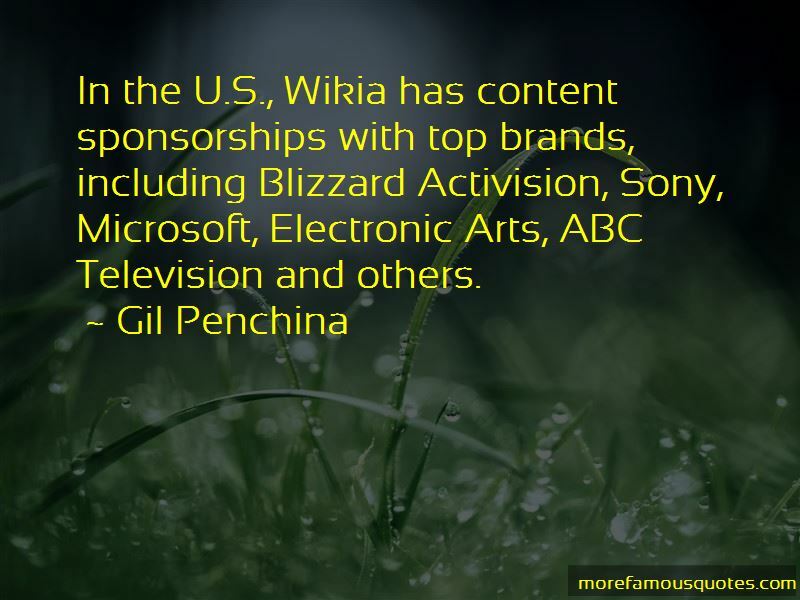 Click on image of Gil Penchina quotes to view full size.